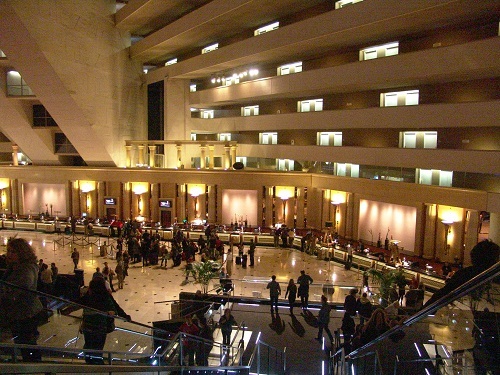 Located at 3900 Las Vegas Blvd South, Las Vegas, NV 89109, The Luxor Hotel and Casino has the world's largest Atrium. 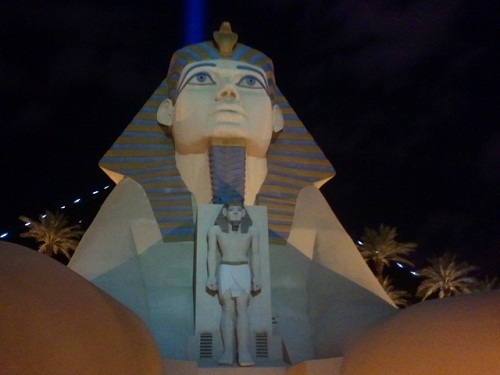 Luxor is located south of The Excalibur and North of Mandalay Bay. 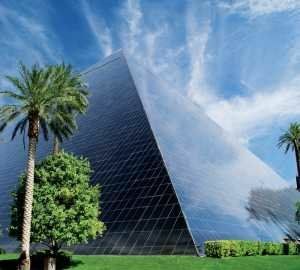 The pyramid shape with its glass panels is one of the most unique Hotel Casinos on the World. 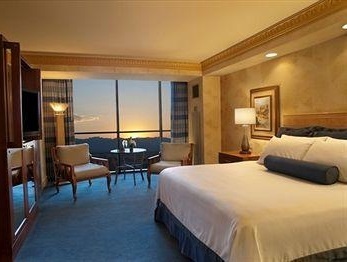 The Luxor is a truly amazing Hotel at a very affordable price. 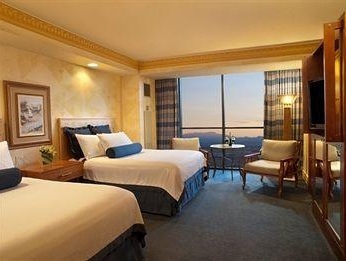 The Hotel has Mandalay Bay on the south side and Excalibur on the North side, both can be reached by moving sidewalk or tram. 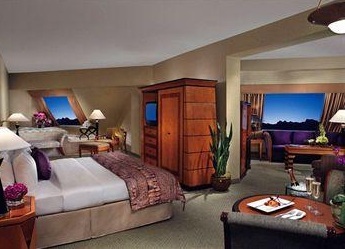 It is fitting that Luxor is between these two because the room rates are also in the middle. 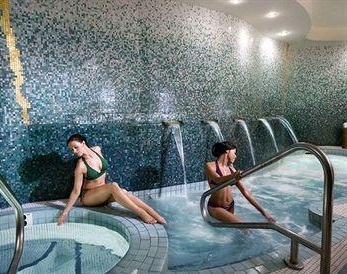 The moderate price will surprise You considering the overall atmosphere of this very rare themed Hotel. 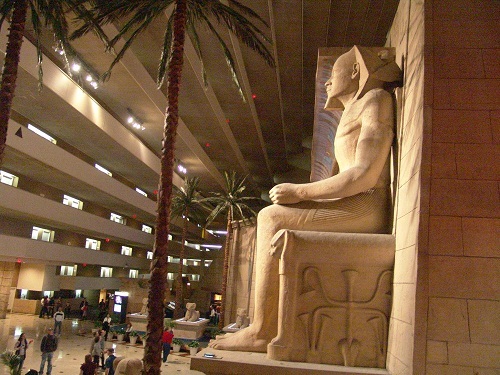 Luxor Casino Sports book: Big, not updated completely but pretty modern. Catch a Las Vegas Show. All the popular Slots, Video Poker, Keno machines, Penny slots, Baccarat, Black Jack, 3 card Poker, Big six, Let it Ride, Poker Room (8 tables), Pai Gow poker, Rapid Roulette, Roulette, Craps, Progressive Slots. 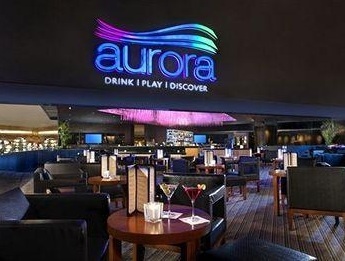 Unique to Luxor Casino: Kid friendly. Great Location. 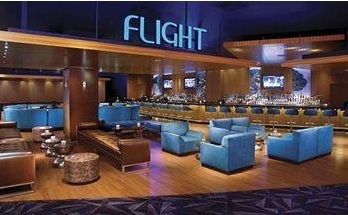 Located just south of the Excalibur Hotel and Casino. You can get to the most busy part of the Las Vegas Strip by taking the moving sidewalk or tram to Excalibur then take the crosswalk to New York New York then to MGM Grand. In the other direction you can visit one of the Mega Resorts, Mandalay Bay. Plenty of shopping and plenty of good cheap food is just minutes away. 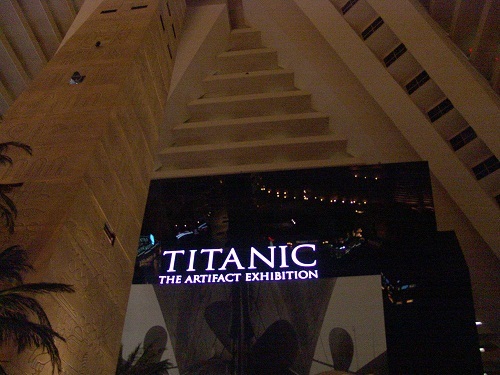 The Luxor is the worlds tallest Atrium in the World so be sure to snap some pictures to prove you were there. Smoke Ventilation: good except near the buffet where the ceiling is low or where so many people are getting that last one smoked before eating. 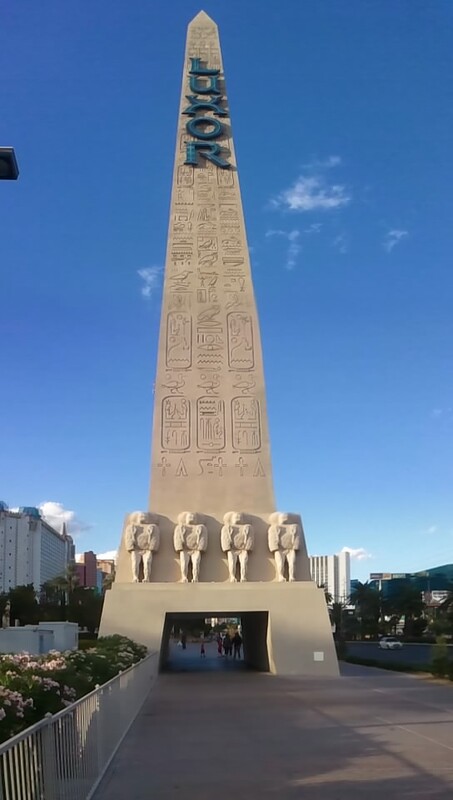 Luxor Casino Overall Atmosphere: Its worth visiting just to see the pyramid. You can eat cheap at the Luxor Food Court.